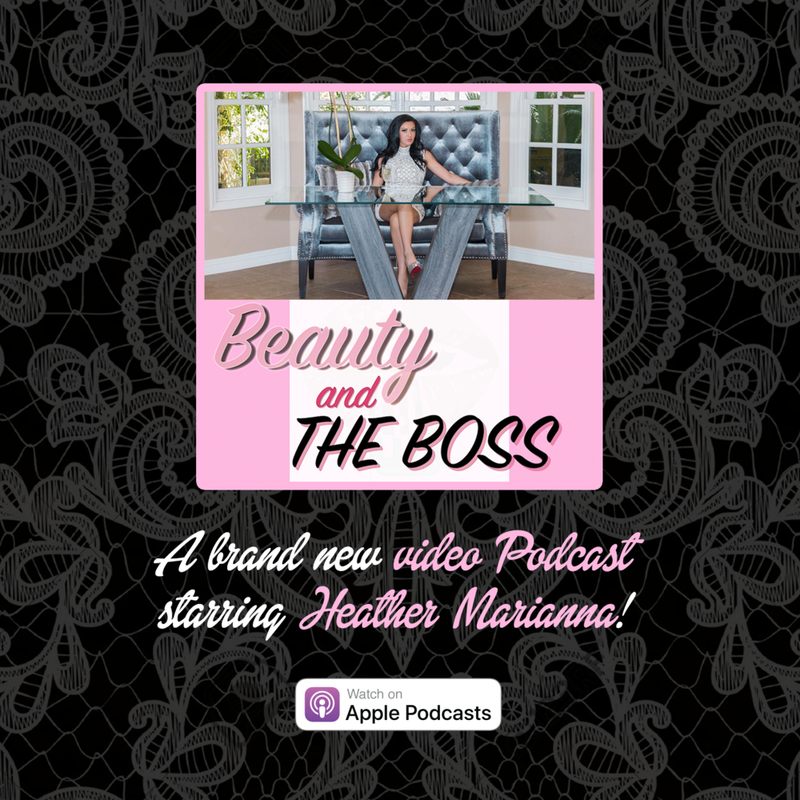 Friend of the blog, Beauty Kitchen CEO Heather Marianna has a new podcast, and it's off to an amazing start! My husband and I recently watched the pilot episode of the fun new reality show "Stripped," which Ali and her husband were featured in. It was a riot! Click the button to subscribe for free!